Save time, reduce costs and enjoy work with Quinyx, the cloud based, mobile-first workforce management solution. 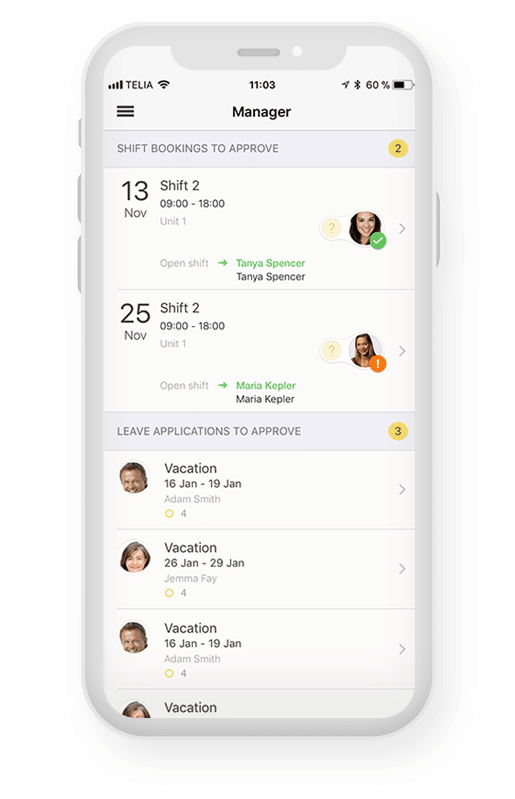 Quinyx optimizes your business - from taking control over your rota management, via time punching using employees’ mobile phones, leading up to easily generated and accurate salary files. 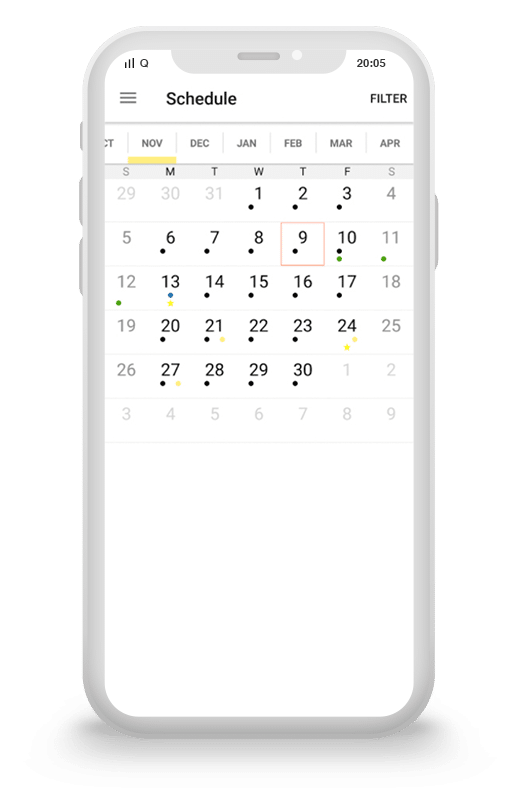 Set the schedule for your entire organisation or individual departments with a simple click. The system checks against working time directives and employee contracts – giving you peace of mind. Create an optimal schedule with the help of forecast algorithms and rules. This will make sure you have the right person, with the right skills, at the right place – at the right time. Staff planning and sound finances go hand in hand. Taking expected sales into account when creating the schedule can do wonders for your profit margin. Create reliable and intelligent staff management systems that are optimized to match your business practices. Fully-integrated time reporting. 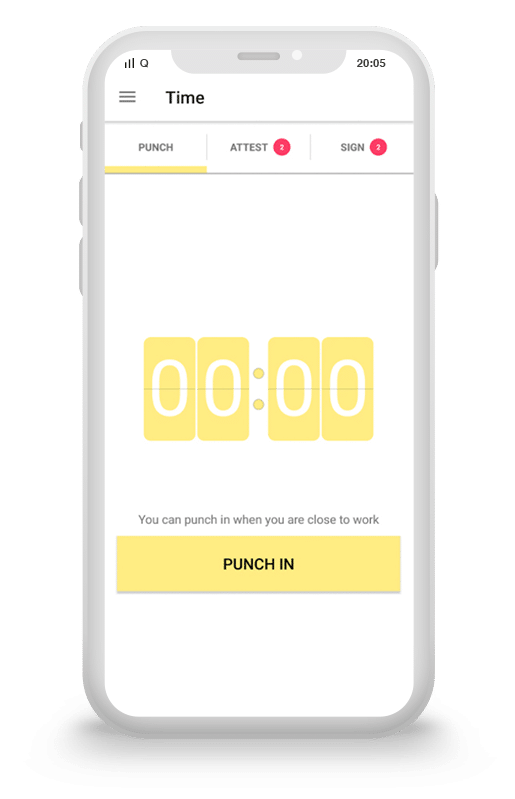 Your employees can punch in and out directly using their mobile phone. With a mix of full-time, part-time and extra staff it is often difficult to coordinate operational resources. Balance your planned costs against results to create the most profitable resource plan. 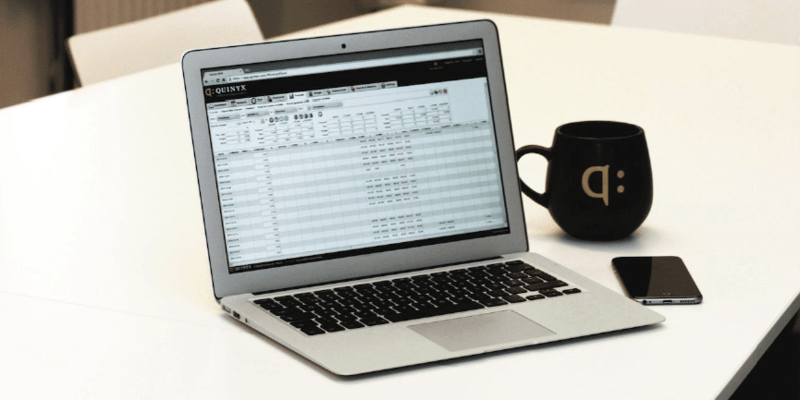 Follow up budgets and create optimized schedules for your staff. Govern the creation, prioritizing and communication of your employee tasks. Review the progress online at any time of the day so that you are well informed. 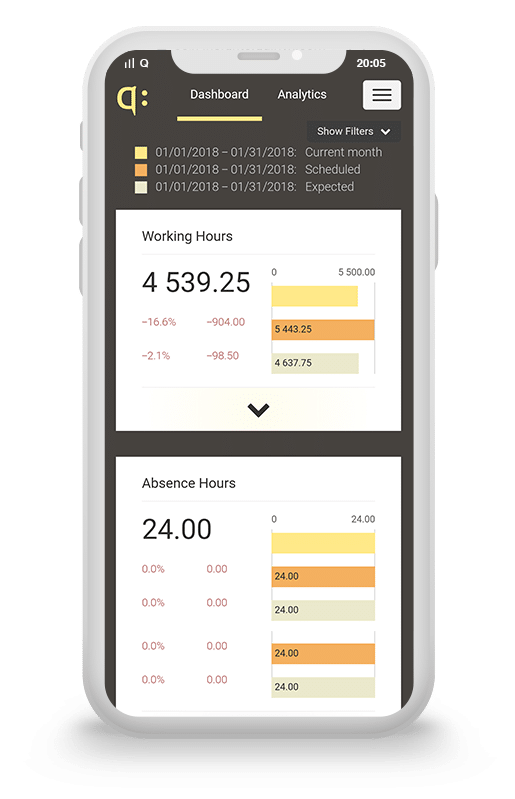 Follow up on your business’s most important KPIs, such as sales figures, number of scheduled or worked hours and staffing costs. 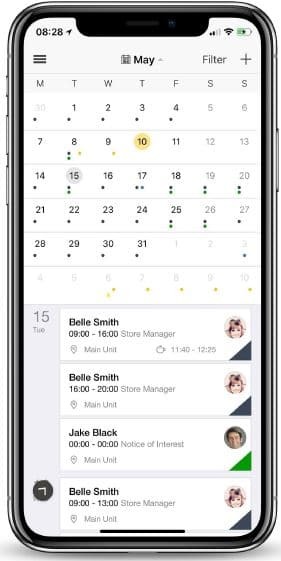 Quinyx retail management software will automatically create your rota and optimise the schedule for your store, ensuring the right people are always in the right place at the right time. 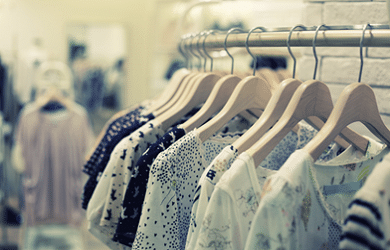 You’ll save time each week meaning your managers will be on the shop floor with your customers and staff. 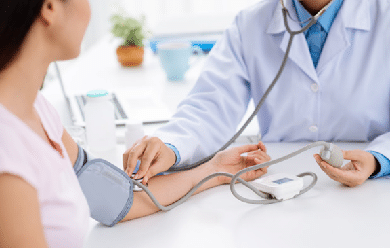 Quinyx is helping businesses in the healthcare industry become more productive and efficient while delivering a better level service by solving the headaches that come with rotas, time management, forecasting and budgeting. Quinyx is helping restaurants and hotels throughout Europe do this through better workforce management. 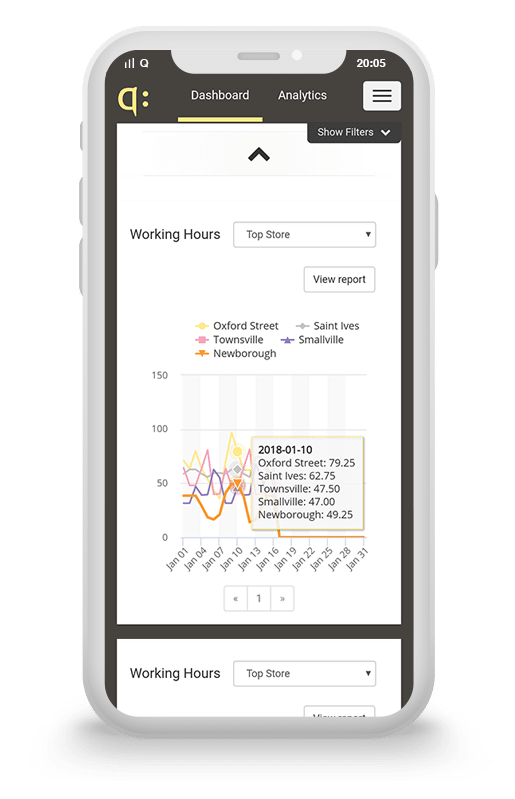 By automatically creating rotas, optimising time management and even controlling budgets, Quinyx is optimising the way restaurants and hotels are run, allowing employees and management to focus on delivering for the customer with cutting-edge restaurant and hotel management software. Rotas and schedules for transportation & warehousing businesses are complex and challenging, often taking days to produce. 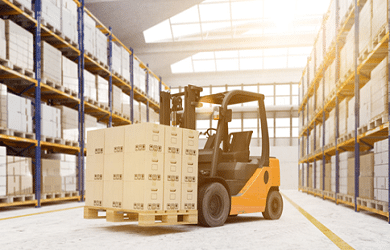 With Quinyx, days can be reduced to hours and even minutes.Our transportation and warehousing management software will automatically optimise your schedule and help you manage labour costs more effectively. 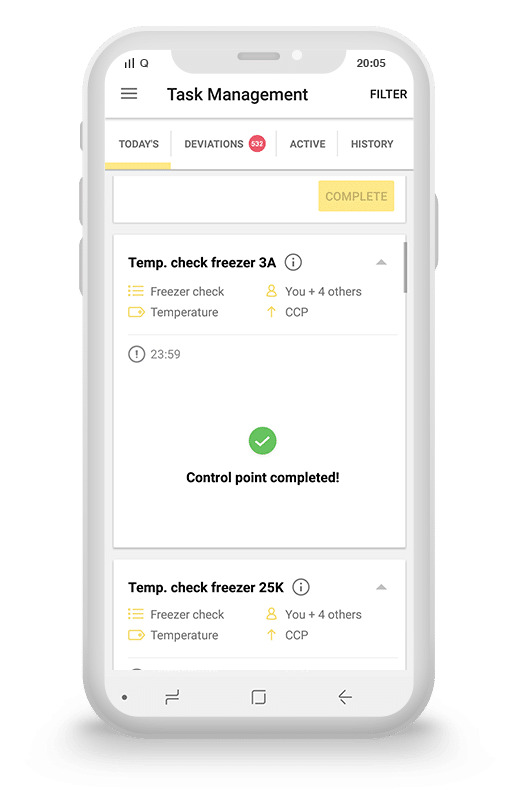 Our cloud and app-based system will automatically inform all employees when they’re working with just the click of a button.